On the sofa with a good book. My latest coffee table fave and just in time for Xmas! 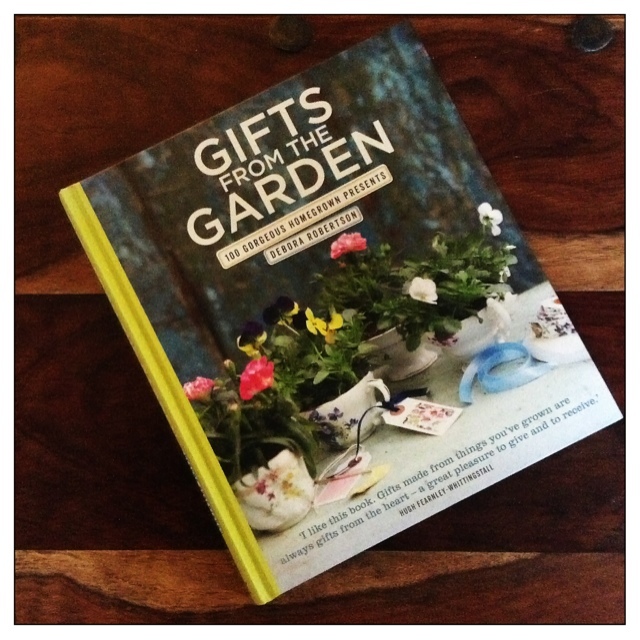 Gifts from the garden by Debora Robertson is an absolute joy of a crafty read. Garden, home and your craft then make this your new coffee table fave too.